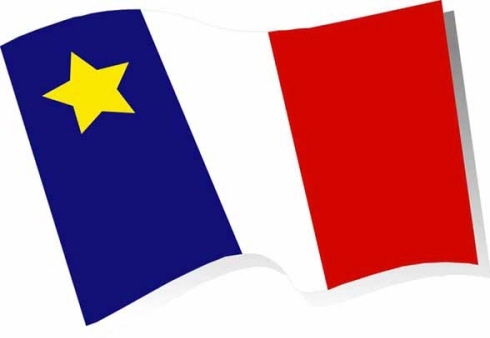 Acadiens proudly fly this flag as a symbol of their cultural survival. Although the culture is French language based, it’s unique in its own right. The uniqueness is exemplified by the lifestyle, the French spoken, cooking, and so on.